This is a rare opportunity to own an exquisite contemporary in the Granary. Enjoy stunning views of the foothills and Wonderland Lake Open space. 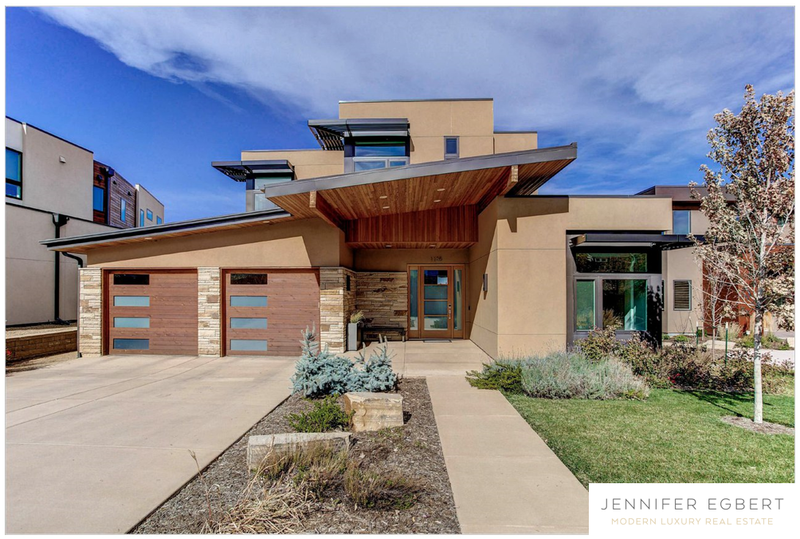 This modern showplace features five bedrooms and an office, open concept living, superb finishes, and light and bright spaces with high ceilings throughout. The kitchen features stainless steel appliances, quartz counters, a wine cooler and breathtaking views. Listed by The Bernardi Group.